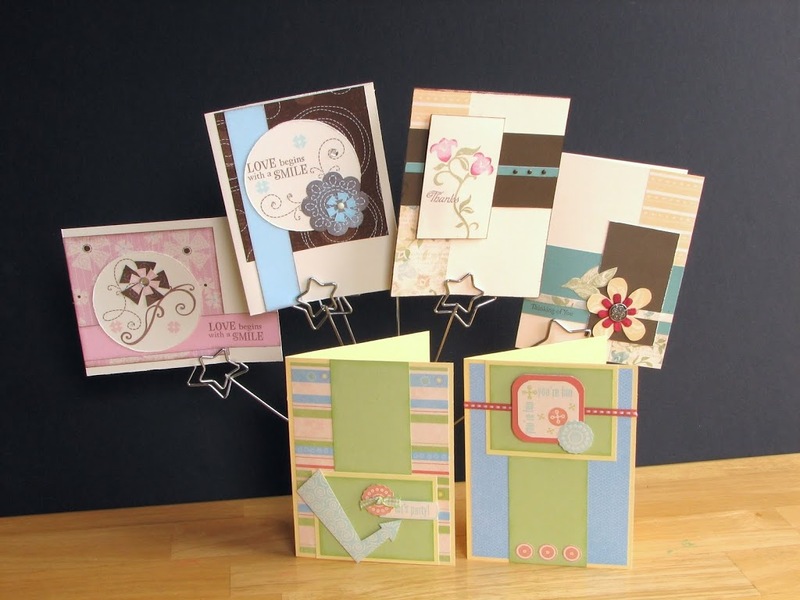 My next card workshop is just around the corner, Saturday, March 27 at 7pm. We’ll be using three new paper packs to create six cards, for $10. These were all made using stamp sets from our Workshop-on-the-Go kits. The sentiments can be stamped to suit your purposes. Sign up today because there’s only 8 spots, and a couple are spoken for already. Last chance to sign up is Saturday, March 20.